Coming up on May 4-5, 2019, in sunny Sequim, WA, is a great opportunity to learn some easy self-care techniques using Healing Touch. 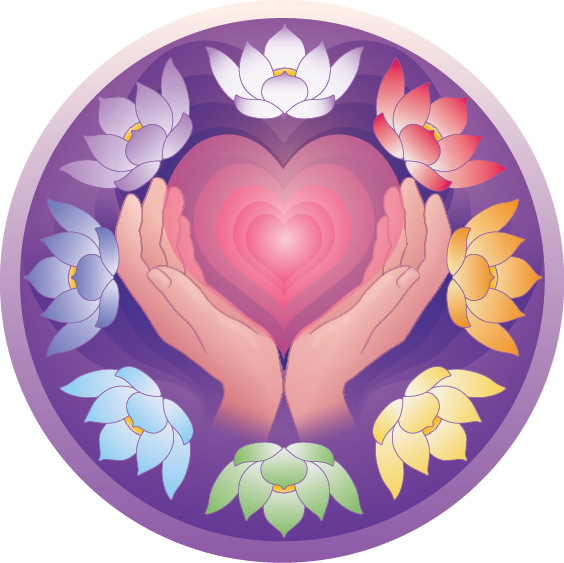 My Level 1 Healing Touch class includes many easy-to-learn techniques to help yourself and others to de-stress, relieve pain, reduce anxiety & depression, sleep better, strengthen you immune system and improve you well-being on physical, mental, emotional spiritual levels. This 2-day class provided 18 continuing education contact hours for nurses, massage therapists and physical therapists, and category 2 hours for physicians. That said, it is open to anyone with an interest in learning more about the human energy system and how to keep it open, clear and balanced. Here’s a downloadable brochure for the class. Register & send in your deposit by April 5 to receive a significant discount on the tuition.